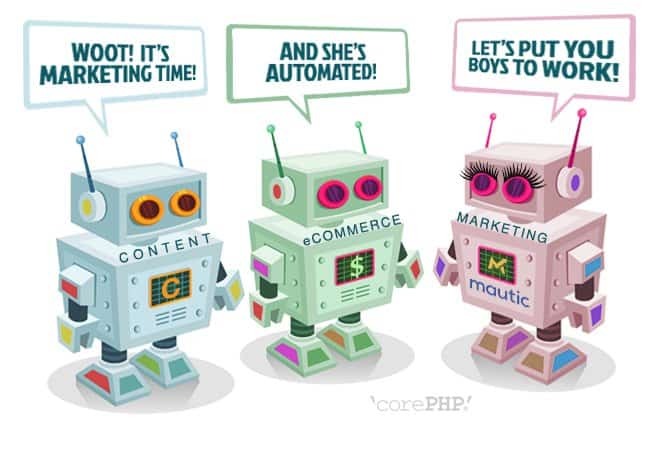 This entry was posted in 'corePHP', Marketing Automation and tagged Automation, Business Process, Data Input, Management Systems, Successful business, Training Employees on December 20, 2017 by Michael Pignataro. 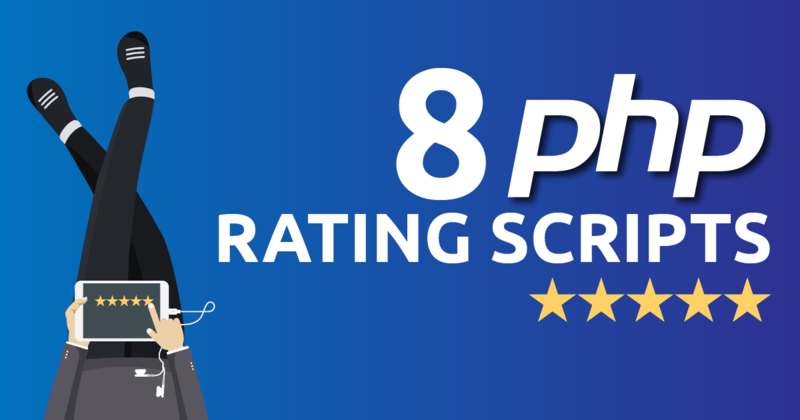 Do you know how Rating Scripts helps developers? It basically allows website owners to understand their audience of their sites and the feedback to enhance their business. Rating is the best way to build a long-term relationship with potential customers and improve revenue for your business. In this article, I have collected some of the PHP scripts that will aid your development jobs and make your work smooth enough. This entry was posted in 'corePHP', E-Commerce, Marketing Automation, PHP, Technology Advice, Tools and tagged e-commerce, ecommerce, marketing, php, plugins, Web Development on November 1, 2017 by Michael Pignataro. Predictive analytics is not always easy to understand, despite being a relatively simple concept. In its most basic definition, predictive analytics mines data to find patterns and assess the probability of people’s actions. In business, your marketing team can use predictive analytics to better understand your target market and devise campaigns to better suit their needs. However, there is no guarantee that your customers will act as predicted — no pun intended — or that the pattern will continue. 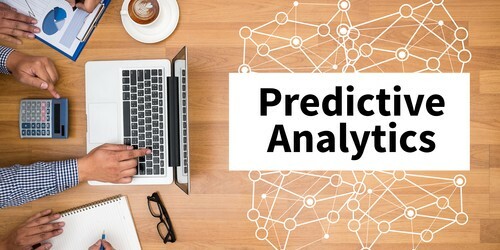 The following are just a few ways you can better understand predictive analytics and how your marketing team can use it. One of the main ways marketing teams are using predictive analytics is to comb big data for patterns on leads and sales patterns. You can use your data to see who is buying your product or service. But, more importantly, you can finally determine why. You then can use this information to target other prospects, or upsell or cross-sell current customers with additional relevant products or services that fit their needs. In an interview with PC Mag, Allison Snow, senior analyst of B2B marketing at Forrester, explains that predictive analytics enable marketers to use science and math to prioritize their leads through specific criteria and weightings. Snow explained how this helps companies identify productive accounts, target upsell campaigns, and spend less time on accounts that don’t have a good probability of buying. Once you identify how your previous and current customers are buying, you can extrapolate that data out to reach new customers. While it’s not an exact science — and results can vary — recognizing patterns and customer behavior can help you predict how similar markets, audiences and industries will behave. A good example of this type of data and campaign is Facebook’s Lookalike Audiences. With this tool, you’re able to upload data about your current customers or target audience and then find prospects who resemble that buyer persona. You also can track individuals who visit certain Web pages or who like your page and find similar audiences that way. Facebook uses your data to target people who behave in similar ways or fit into a specific pattern, all of which helps you more effectively grow your customer base. Another way you can up your marketing game with predictive analytics is to create personalized campaigns for your target market. By understanding patterns in their buying behavior — and what they expect from your product — you can use that specific information in your campaigns to make sure every piece is relevant to them. Companies can create a more relevant and informed content strategy for their advertising, email, social and content marketing campaigns when they have greater insight into what their customers are after. Become an expert in several areas that best target your various audiences and hit on the information they want to know. Predictive analytics can be used in many other ways, both in your marketing department and in other areas of your business. With enough data and the tools to recognize patterns, you can better forecast sales, stocking needs and production costs. Even though you’re extrapolating data and can’t guarantee success, predictive analytics is a good starting point to improve your processes in understanding your past, current and future customers. 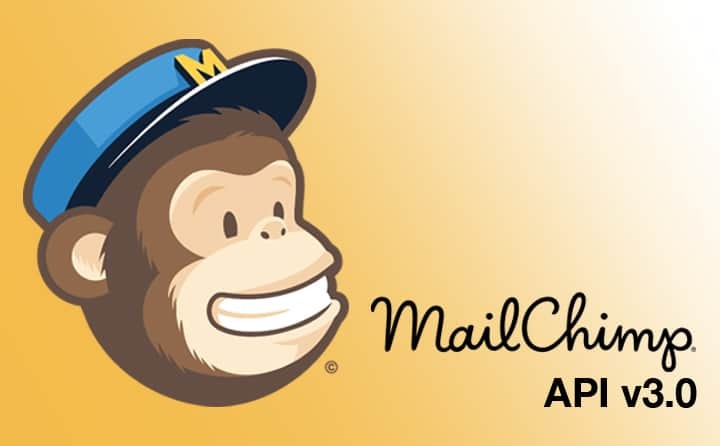 This entry was posted in 'corePHP', Digital Marketing, Marketing Automation, Tools and tagged Cloud-Based Analytics, Identify Similar Customers, Personalize Campaigns, Predictive analytics, Prioritize Leads on May 30, 2017 by Michael Pignataro. The amazing company Salesgenie asked me to be apart of their Expert Interview Series and I couldn’t be more excited. We go inside the inner workings of ‘corePHP’, the digital world, where it’s going, and what inspires me to continue to grow ‘corePHP’. Click the link below to read the interview. 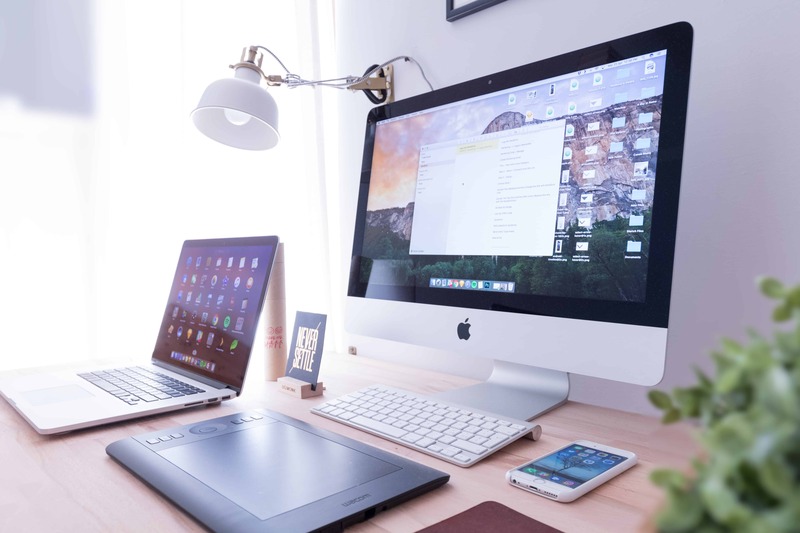 Over the last several years we have seen massive change in the industry and here at ‘corePHP’ we are constantly staying on the cutting edge trend of technology to keep our clients current and ahead of their market. Hope you enjoy the interview as much as I enjoyed being part of it. This entry was posted in 'corePHP', 'corePHP' Products, Digital Marketing, Front-End Design, Marketing Automation, paGO Commerce, Technology Advice, Web Design and tagged Business Owners, Design Trends, Digital Marketing, Digital Sales, Digital Trends, Innovative Trends, Marketing Automation, paGO Commerce, Web Development, Web Pet Peeves on May 17, 2017 by Michael Pignataro.